Straw or Hay? What’s the Difference? Posted October 30th, 2011 by Meg & filed under gardening, livestock. Posted October 27th, 2011 by Meg & filed under beekeeping. Posted October 25th, 2011 by Meg. Posted October 11th, 2011 by Meg. Posted October 7th, 2011 by Meg. 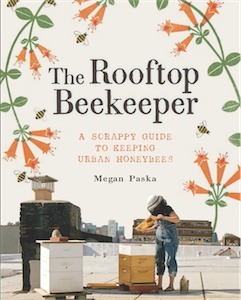 Monday, October 10th–I’m Talking Urban Bees at Pete’s Candy Store! Posted October 6th, 2011 by Meg. Posted October 2nd, 2011 by Meg.